How Often Should You Get a Dental Checkup in Sandy? When is the last time you had a dental checkup in Sandy? Most people need a dental check-up every six months. If you have a higher risk of oral diseases, we advise you to receive an examination every four months. Clint Blackwood DDS of Salt Lake Dental Care is accepting new patients. If you do not currently have a dentist or are not happy with your provider, we invite you to learn about our practice and meet our team. We are convinced that you will like what you find. Many patients entrust us with their dental health and we are grateful for the relationships we have with them. Give us a call at 801-938-8855 to make an appointment. You can also visit our website for more information about our services. Most people are in a medium to low-risk category for dental problems. However, if you use tobacco or alcohol, eat a lot of sugar, have an eating disorder, have poor oral hygiene practices, or are plagued with medical conditions that impact your mouth, you are likely in a higher risk category. 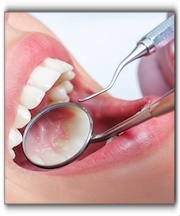 It is vital to your dental and physical health to have your teeth examined right away. Schedule a dental checkup in Sandy with Dr. Clint Blackwood, and our staff will ensure that you enjoy your visit with us. Our team assesses many factors to determine the condition of your oral health and the outlook for your future because we want you to have the healthiest teeth possible so that you can enjoy a beautiful smile for life. Patients should never ignore their dental problems because they will not go away. In fact, they may even get worse with time. Call 801-938-8855 to schedule a dental checkup in Sandy. Our practice also offer services such as Invisalign, dental crowns, and teeth whitening. We hope to hear from you soon. We all go to our dentist for check-ups and toothaches, but there are other less-obvious issues that your general dentist in Sandy can help you with. Today, we would like to consider some of the most prevalent oral conditions that should be discussed with your dentist. 1. Bad Breath. 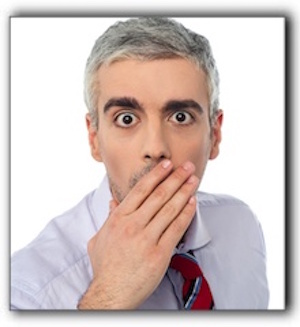 Sure, nobody wants to admit that they have bad breath, but bad breath can be treated. It is usually associated with bacteria build-up in the mouth. This means that it might be a symptom of accelerating cavities. Discuss it with your dentist who can help you overcome this malady. Your friends will appreciate it. 3. Jaw Issues. If you notice inexplicable jaw pain or a clicking sound, be sure to schedule an appointment with your general dentist in Sandy right away! These symptoms can be signs of a serious condition called temporomandibular disorder or TMD. 4. Teeth Grinding. If you’ve been stressed out and find that you’ve been grinding your teeth or if your partner tells you that you’re doing it in your sleep, discuss it with your general dentist in Sandy. 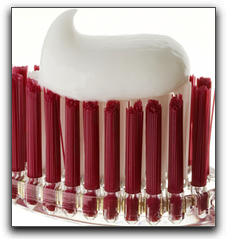 A simple appliance can guard your teeth and prevent you from damaging your teeth. If you have suffered damage from grinding such as fractured or chipped teeth, we will give you details about cosmetic and general dentistry. Schedule an appointment today and let us help you improve your smile with dental implants and porcelain veneers. How Much Do Dental Implants in Salt Lake City Cost? The number of teeth being replaced may be more than the number of implants needed to cover that section of the mouth. 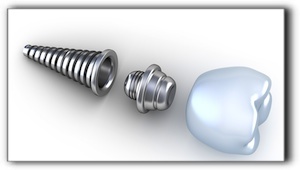 An implant dentist will want to offer accurate pricing rather than scare you away with higher estimates. 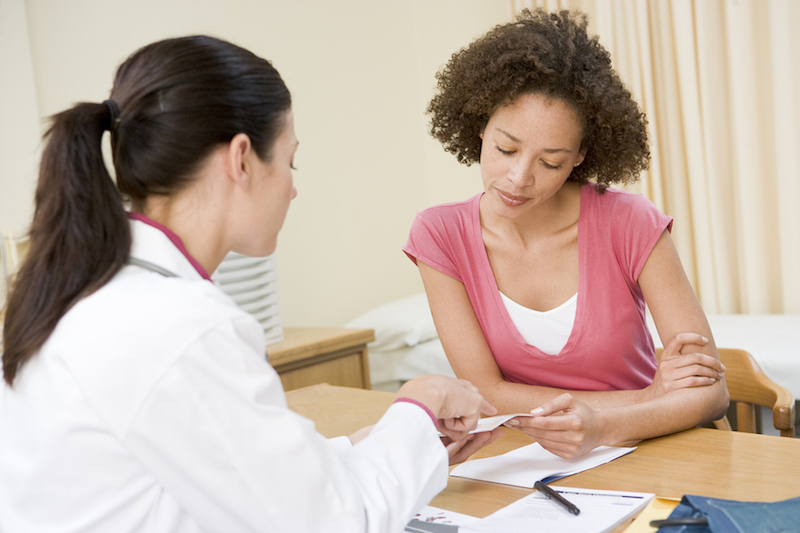 It takes a quick consultation to review dental history, evaluate needs, and create a treatment plan. This could mean a more efficient surgery with fewer implants, which would also mean a more accurate price estimate. While dental implants in Salt Lake really are a state-of-the-art tooth replacement option (much better than a bridge or denture), sometimes the protocol won’t be what you thought it was going to be, or maybe you aren’t a good candidate for the treatment itself. Today there a wide variety of options for dental restoration, so talk with your dentist and see what he or she can do for you. A ballpark number might be possible to post on the internet but the changing cost of supplies and lab fees make it impossible to guarantee a specific price for full mouth dental implants in Salt Lake. Dentists who offer dental implants can correctly calculate dental implant surgery expenses based on current prices when you come in for a consultation. Please make an appointment to quickly and accurately get the answers you need. Call Salt Lake Dental Care – Clint Blackwood DDS at 801-938-8855 for more information. Remember what your teeth looked like before you had your first cavity? When you opened your mouth to laugh or yawn, you would only see pearly white molar surfaces, unless of course, you had been munching Oreos. If you are like many Murray and Sandy adults, you started developing cavities fairly young and started receiving the ubiquitous silver amalgam fillings that were used by Salt Lake City family dentists. As the years went by, two fillings became three. If you didn’t drink fluoridated water, three fillings may have became four. Now when you open wide – others see a mouthful of metal. Fortunately, Murray people with silver amalgam fillings can regain the smile of their youth. The replacement of silver fillings with composite tooth-colored fillings is a relatively inexpensive cosmetic dental procedure available at Salt Lake Dental Care – Clint Blackwood DDS. With general dentistry in Murray, you that can transform a smile just as dramatically as an extensive cosmetic dental treatment would. 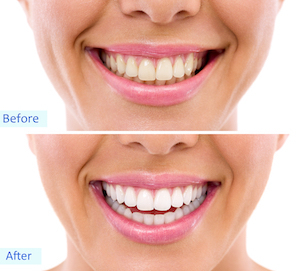 Composite fillings available at Salt Lake Dental Care – Clint Blackwood DDS in Murray are comprised of a mixture of glass or quartz and resin which creates a natural tooth-colored material. They are strong and durable when bonded to the tooth with adhesive. Furthermore, they look completely natural, so you wouldn’t be able to tell them apart from your other teeth. Hopefully, you don’t have a new cavity. 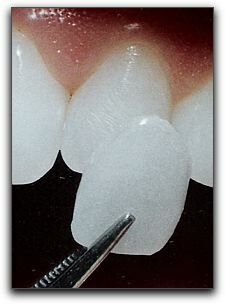 But if you do, you can start off with a white composite filling. 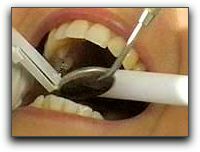 In addition to the cosmetic advantages over silver, the preparation requires the removal of less healthy tooth structure. A conservative restoration at Salt Lake Dental Care leaves you with more of nature’s superior dental material — your own enamel and dentin. If you would like to improve your smile by replacing silver-mercury fillings, schedule a Salt Lake Dental Care cosmetic dental consultation today by calling 801-938-8855. We will develop a treatment plan to address all areas of concern. Ask us about sedation dentistry, Invisalign, wisdom teeth removal, porcelain veneers, and general dentistry in Murray. We look forward to meeting you.